We were going to face new concepts, paradigms, technologies, therefore we wanted someone who could guide us during the process which is normal when you're facing new things. There were only 2 developers on the team with JS framework experience; I had worked with Vue.js in a personal project (RAMdomizer.com) and another coworker with Angular. Some team members didn't want to learn a technology not popular enough to be relevant for future job opportunities. I understand them, however, I really disagree with this point of view. I had to emphasized that the JS framework didn't really matter to find a new job opportunity. Nevertheless, it's more important to improve your development skills. 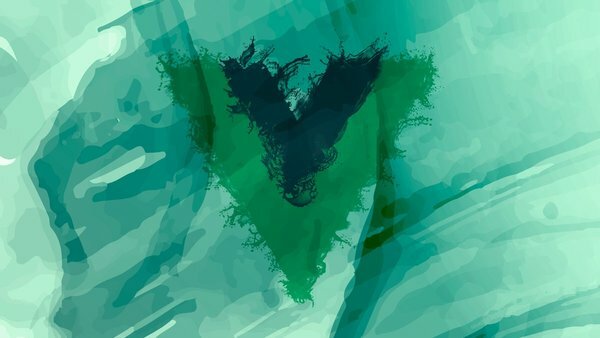 We submitted our votes and as you can imagine for the title of the post, the winner was Vue.js. 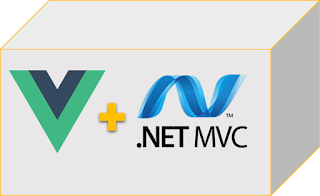 The time to complete the Web App was only 3 weeks including the test, so there wasn't too much time to learn Vue.js. I made a short presentation, a demo, and give them some tips to start right away. The results were amazing, the team grasps the concepts really fast and we delivered on time. To conclude, based on my experience I highly recommend you to try Vue.js, the community is pretty big, the learning curve is incredibly fast (tested by my team 😜), you will make awesome Apps with less effort. I also invite you to try vuetifyjs a Material Design Component Framework, your project will look prettier than ever.